Stop blending in the crowd with simple and casual hairstyle and find out what is going to be trendy this season. Still the best trick to have trendy and fabulous hairstyle is layering. 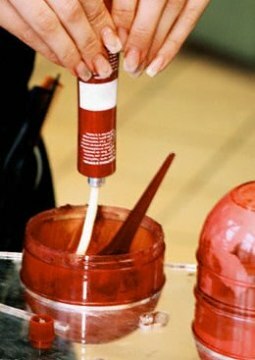 In fact, this hair cutting technique is the most popular and frequently used one for both men and women’s haircuts. For new season hair gurus offer to go for choppy layering as it is the quickest way to vamp up boring and casual look. 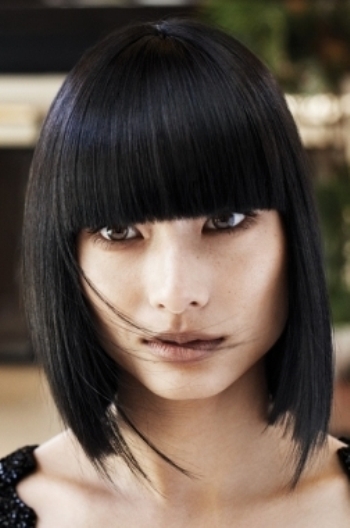 Choppy layers can be added to virtually all haircuts and hair lengths. Besides of being trendy detail choppy layering is meant to boost the volume of thin locks and at the same time break bulky texture of heavy hair. Let’s begin with short haircuts. 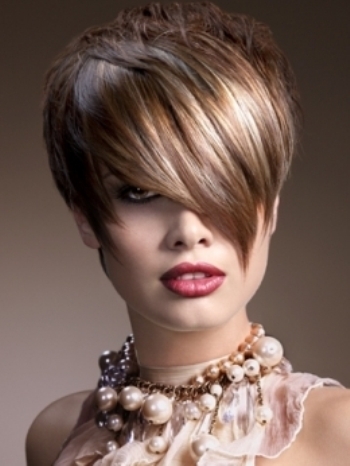 All trendy short hairstyles are completed with layers. The style of layering can be either graduated or choppy but as we are talking about modern haircuts choppy layering is more preferable.